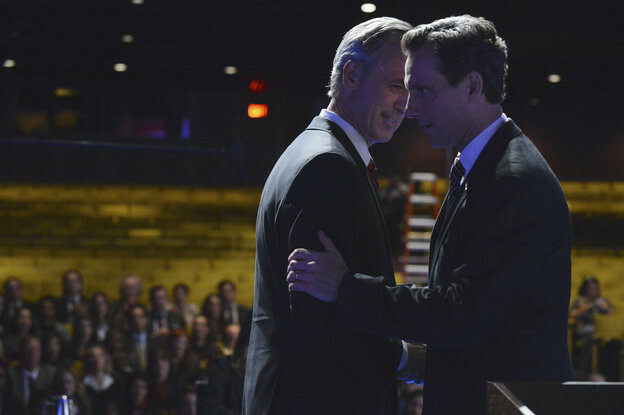 Sneak Preview: Episode 313 "No Sun on the Horizon"
In Scandal episode 313 "No Sun on the Horizon," a well prepared Fitz gets thrown a curve ball during the first presidential debate, Olivia receives shocking news and is forced to make an extremely difficult decision, and the gladiators work with a powerful CEO accused of murder. Meanwhile, one dirty little secret could lead to deadly consequences. 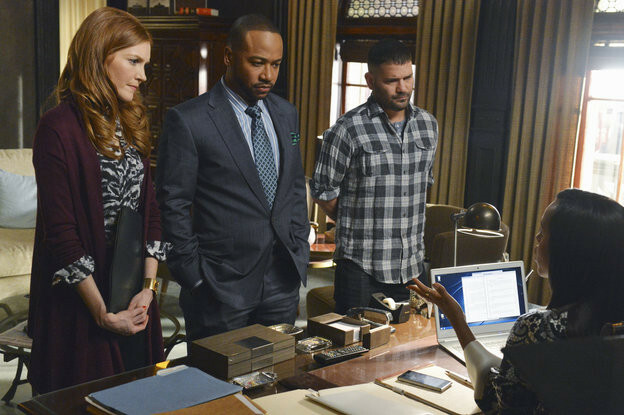 Tune in to Scandal THURSDAYS 10|9c. Preview a couple sneak peek photos below from the episode or view the entire gallery.